Dental bonding involves the application of resin material using curing light and adhesives. 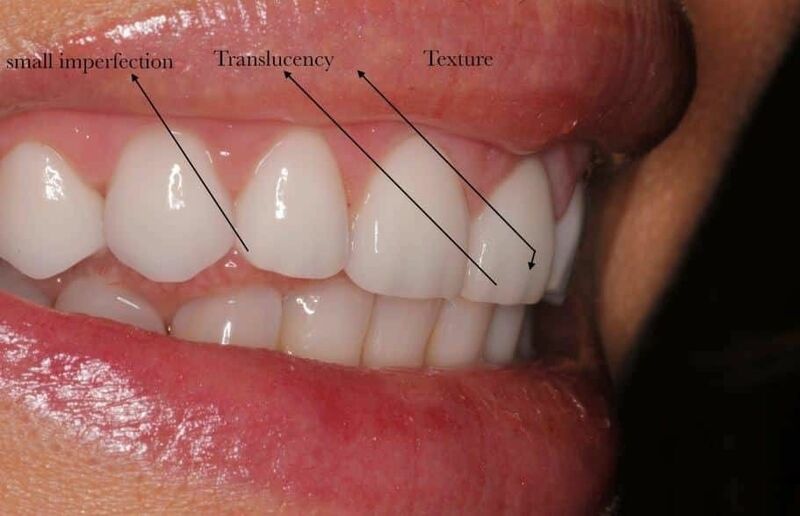 In cosmetic dentistry, teeth bonding is used to enhance the aesthetics of discolored teeth. This dental procedure is also necessary in closing existing spaces between teeth. Other people who opt for dental bonding treatment do so with the aim of making their teeth look longer or alter the color of their teeth. At Top Beverly Hills Dentist, our dental experts can use this procedure in place of amalgam fillings. Our dentists have expertise providing exceptional dental bonding Beverly Hills services. As such, you can trust us to deliver fast, reliable services. Why settle on teeth bonding? In most cases, our dentists are the ones who will recommend this dental procedure. Before considering a cosmetic dentistry treatment such as teeth bonding, however, it is important to understand everything you stand to gain. Here, we recommend dental bonding to help solve a couple of issues. One possibility is in repairing or decayed teeth. If you are well familiar with dental procedures, you probably know that resins are used in tooth filling. Well, dental bonding can also come handy in correcting cracked or chipped teeth. If need be, our dental experts can also recommend this dental procedure to help correct elements of teeth discoloration, thereby improving the appearance of your teeth. On the other hand, we can recommend bonding to help close the spaces existing in between the teeth. In the past, our dentists have also offered this service to help protect some part of the tooth that might have been exposed as a result of gums receding. As observed earlier, teeth bonding might also be performed in cases where the patient wants to change the shape of the teeth. So what are the actual steps involved in dental bonding? How do our experts do it? We are proud to share with our potential client’s detailed information on how we go about dental bonding. This way, you might get to appreciate our services. 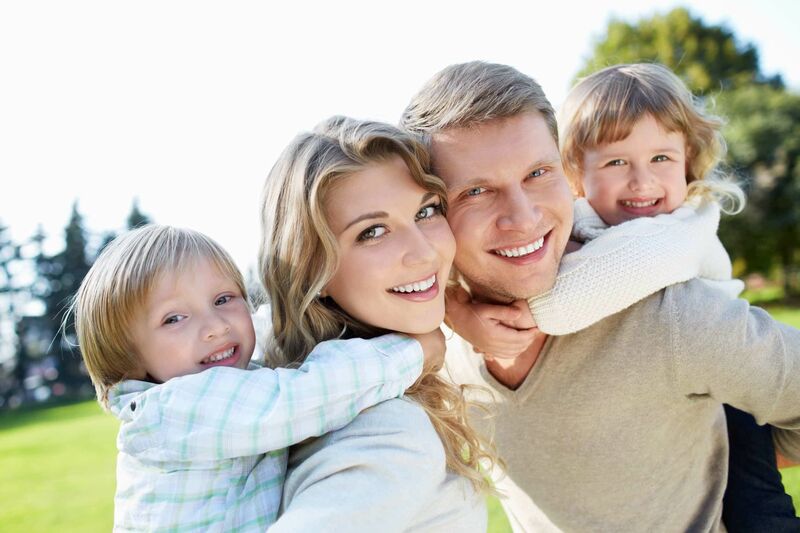 At Top Beverly Hills Dentist, we consider dental bonding as one of the simple procedures. As such, there is a need for little to no preparation prior to handling it. It might not even be necessary using anesthesia. For a successful process, we will match a composite resin to the current shade of your teeth to ensure a natural look. In our clinics, we mainly offer two forms of dental bonding. There is direct composite bonding and adhesive bonding. In the first type of bonding, our dentist will use apply tooth-colored composite in repairing the chips or filling the cavities. As for adhesive bonding, restoration is attached to a tooth. It is a common procedure for bridges, porcelain veneers, and esthetic crowns. When offering dental bonding Beverly Hills services, our doctors will ensure you get the most out of the services. That is why we have a complimentary consultation session prior to the procedure. During the treatment, we will do exactly as you wish provided it is medically attainable.